Nadine (Is It You); Ain't That A Shame; Rockin' Chair; You Can't Catch Me; Havana Moon; I Hear You Knocking; Memphis, Tennessee; Walking To New Orleans; Blue Monday; How You've Changed. 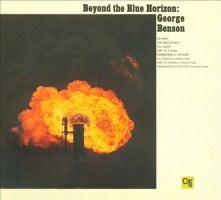 George Benson: Guitar and Vocals; Greg Morrow: MD, Drums and Percussion; Rob McNelley: Rhythm Guitar; Kevin McKendree: Piano; Alison Prestwood: Bass Guitar; Lee Thornburg: Trumpet; Paulie Cerra: Saxophone and Bari Saxophone; Ron Dziubla: Baritone Saxophone; Mahalia Barnes: Backing Vocals; Natasha Stuart: Backing Vocals; Prinnie Stevens: Backing Vocals. 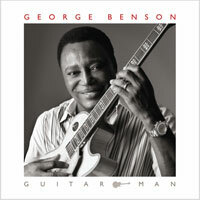 George Benson gets back to Americana basics on Walking to New Orleans, the jazz guitar legend's tribute to both piano-pounding hit machine Fats Domino and the original rock guitar hero and poet, Chuck Berry. 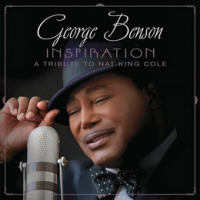 Walking to New Orleans is Benson's first recording since 2013's Inspiration: A Tribute to Nat King Cole, but it couldn’t be more different. 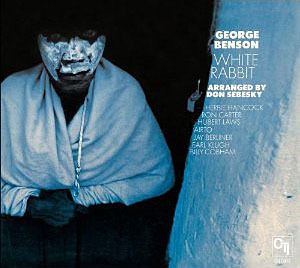 Where Benson embellished Cole's cool tunes with lush orchestral arrangements, Walking to New Orleans came about by hunkering down in a Music Row studio, with a quartet of first-call Nashville cats. 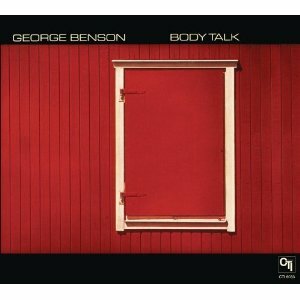 This is Benson's 45th album, and few sound as loose-limbed and flat-out fun.